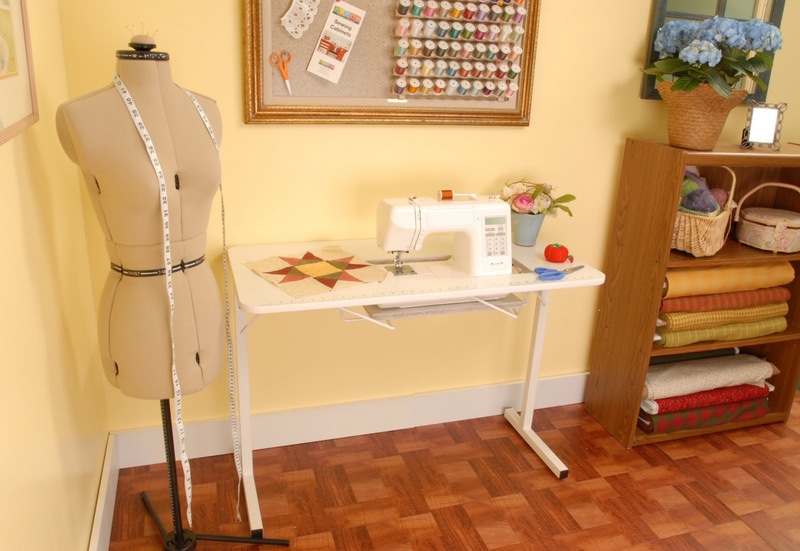 Arrow Sewing Cabinets: 15,500 Fans Gidget Giveaway! hello once again,what is going out today?never can tell,but we know it alawys good?right! Hello, I'm praying for a win. I would love to win one of thee tables!